Problem solving wooden puzzle for kids. 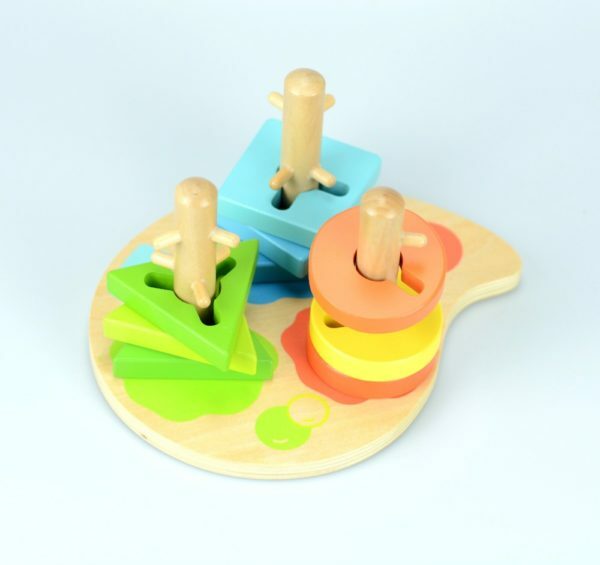 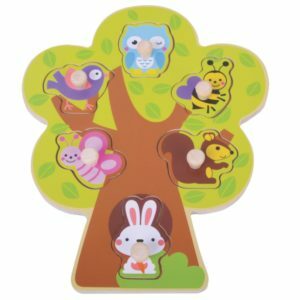 This kids wooden peg puzzle develops children’s problem-solving skills by getting them to match the different shaped pieces to the different shaped pegs. 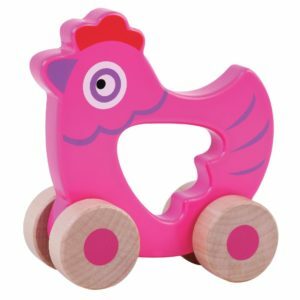 The bright colours and different shapes make it fun and interesting to play with too. 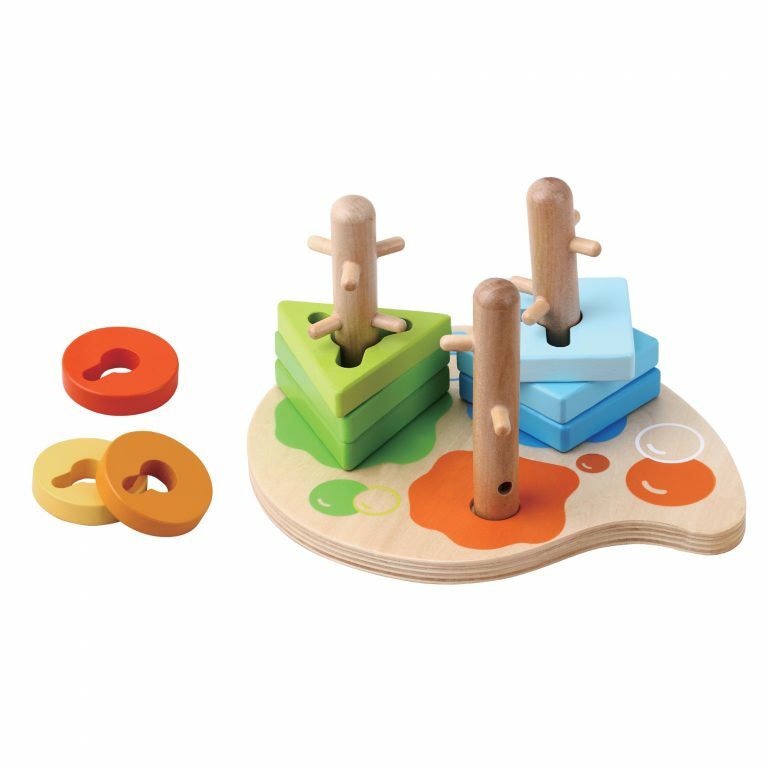 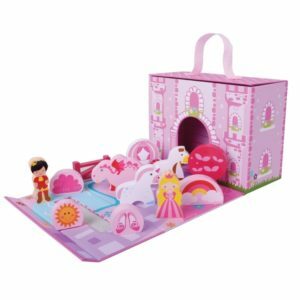 These wooden toys are perfect for creating bonding opportunities between parents and their children.